Civilians: A fuzzy little monster who causes trouble. 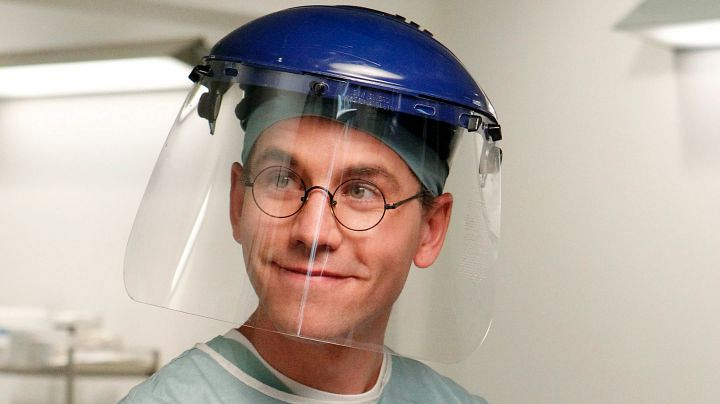 NCIS Fans: Jimmy Palmer (Brian Dietzen), a.k.a. the coolest autopsy gremlin around.